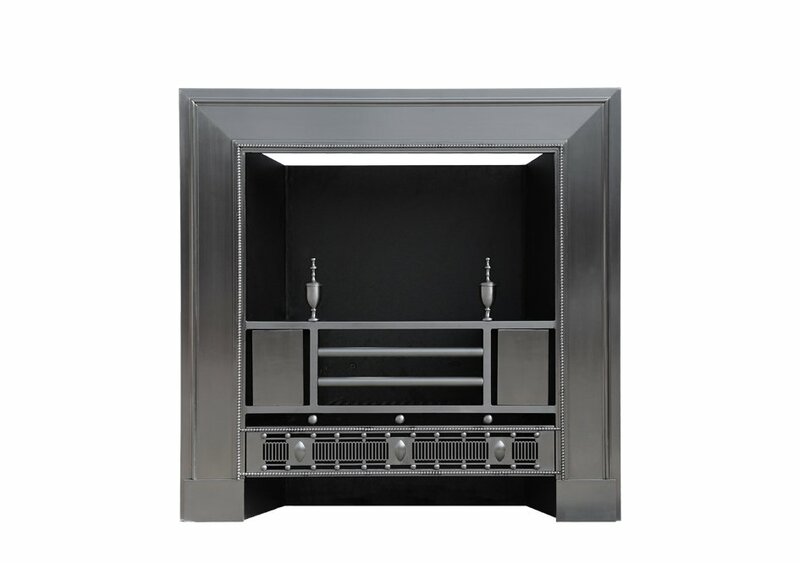 The Campbell Register Grate, suitable for use with either a DFE gas fire or solid fuel. 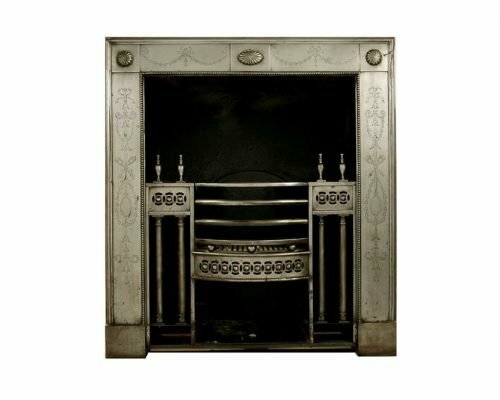 A superb late Georgian III register grate with hand etched finish to the facia. 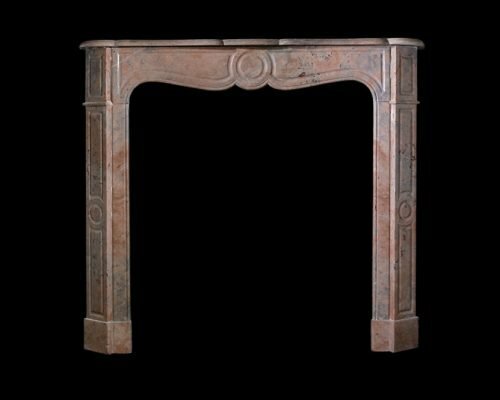 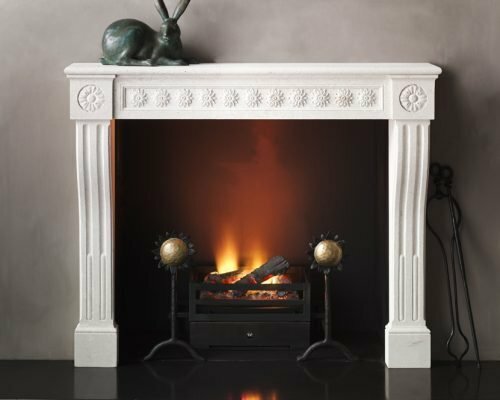 The Loire takes as its inspiration a design from the Louis VXI period featuring console jambs and a running fielded frieze and employs the device of simplified detail throughout and oversized decorative corner blocks as a means of establishing it in a modern form.